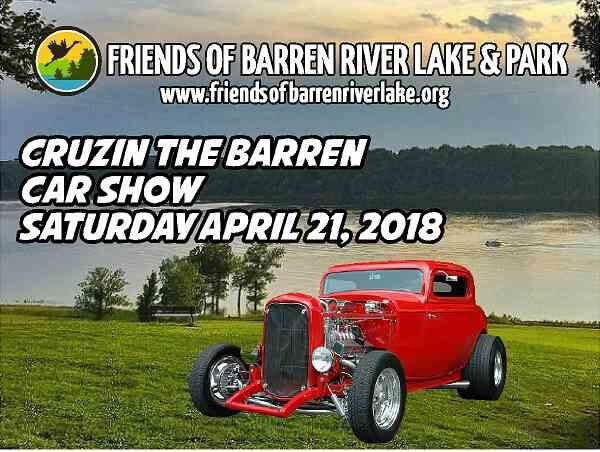 Mark your calendars- we are hosting a car show in April. Music- door prizes- trophies to top 15 classics and top 15 late models and a special raffle prize. Let bring on spring in a big way.